On behalf of the Teaching & Learning Innovations Team, we want to thank you for another fantastic semester and also wish you a wonderful and enjoyable summer! We did it! CI Successfully completed it’s transition from Blackboard to Canvas and bolstered approximately 70% of courses being published and used with students during the Spring semester. This year we had 16 Faculty complete OTPP in the Fall and anticipate 11 more from our Spring Cohort completing by then end of the month. Please check out our faculties accomplishments displayed in our Faculty Showcase! We are offering our first Summer Cohort beginning May 30th and it is FULL with 24 registered! If you are interested in participating in OTPP, please apply for the Fall 2018 Cohort. openCI has made big progress in just 2 short years. The program has introduced the first two Z-Majors in the entire CSU for the 2018-19 academic year in Communication and Early Childhood Studies. Additionally, under the leadership of Dr. Jaime Hannans and Dr. Jacob Jenkins, coupled with the hard work of CI faculty and programs, the amount of money saved has grown to $834, 987 which equates to a per student savings of $151.43. 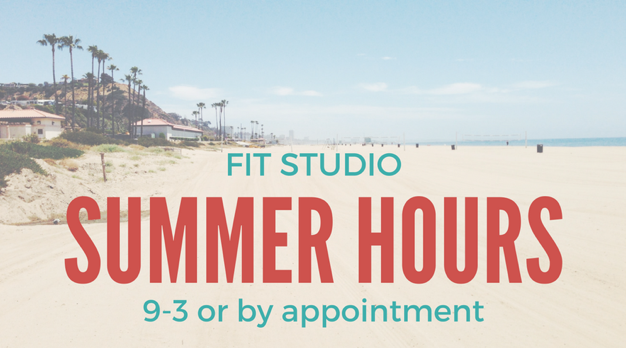 The FIT studio will be open this summer (6/4-8/17/18) from 9am-3pm with consultations available until 5:00pm, by appointment. Consultations are available in-person and remotely via Zoom. A T&LI team member would be happy to meet with you. Thank you for all you have done for our students this year!! You are an awesome team at the FIT studio and we could not have transitioned so successfully to Canvas without you. Thank you for all your support.